OK ok, it is time for the third “best of” feature for 2018. 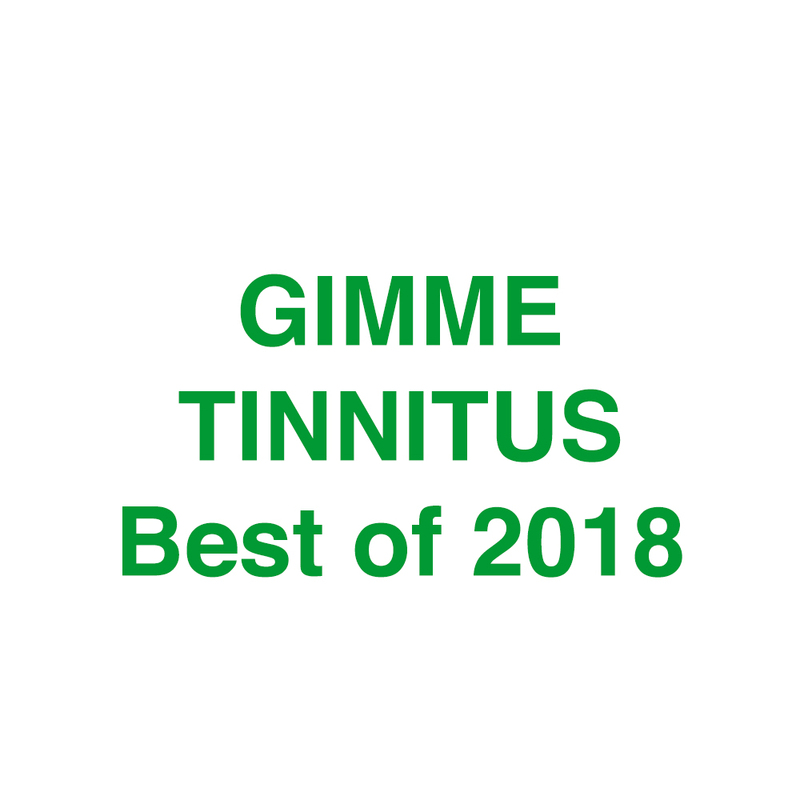 This is Volume Three of the Best of 2018. Here are 20 more songs from 2018 for your consideration. Purchase: I Have Fought Against It, But I Can’t Any Longer.